Raaper's Eatery & Ale is located in the heart of historic downtown Alexandria, Minnesota. 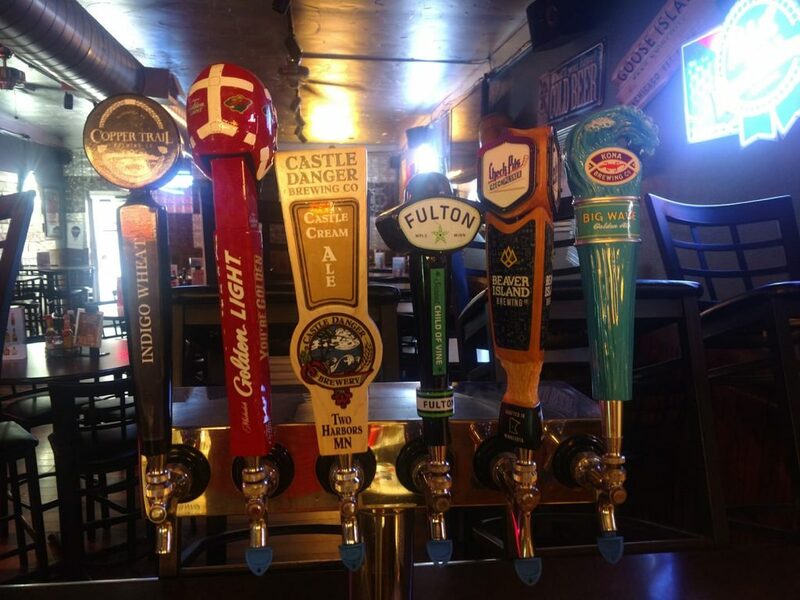 Established in 1996, Raaper's has become a household name and the go-to place for great food and beverages. 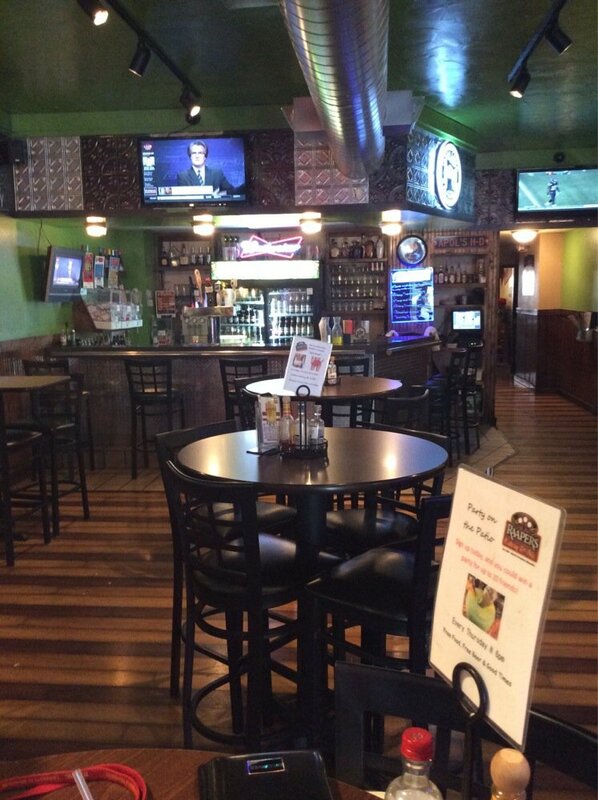 Raaper's has earned the the Lakes Area's BEST Happy Hour featuring a 4-7pm and a Late Night Happy Hour daily. 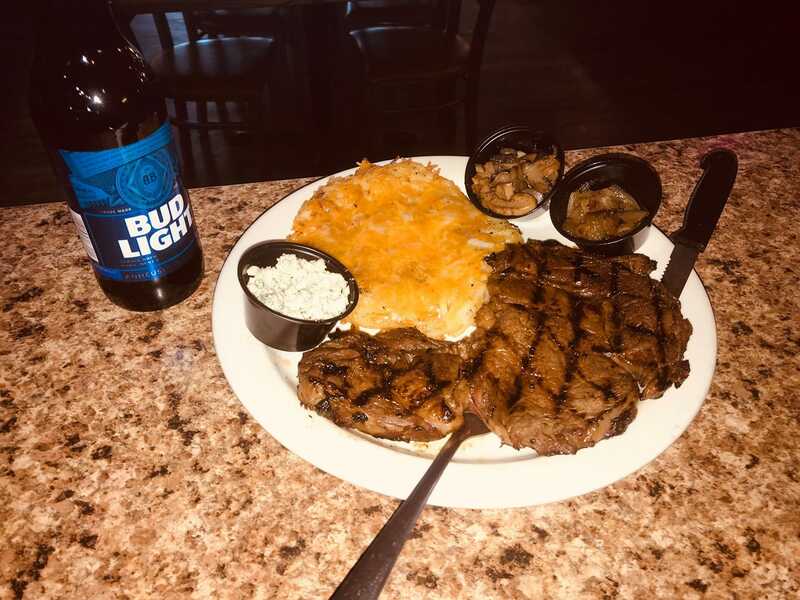 Bring your family and enjoy a great meal in the dining room; call your friends and meet them in the backyard pub & grub for cold one; stop in the "North-woods Edition" in play a game of pool, shuffleboard, darts or foos-ball; when the sun comes out enjoy a nice glass of wine on our patio. Raaper's Eatery & Ale has something for everyone.